Gallup says most people are not engaged at work. FISH! 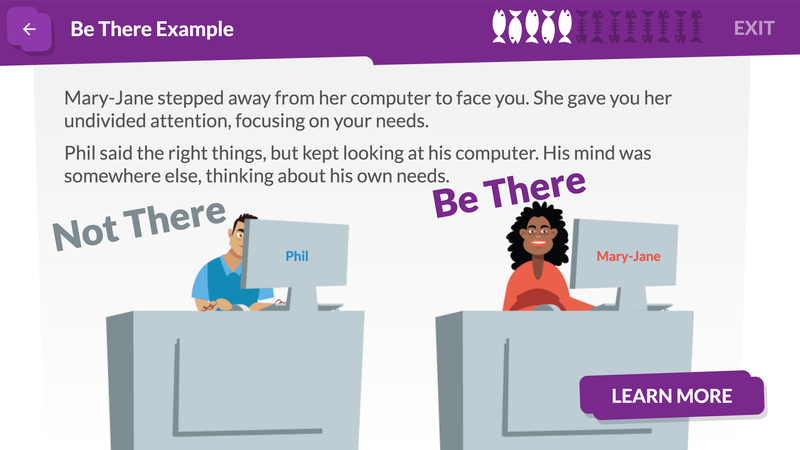 eLearning empowers people to bring all of their talents to work. Customers love to be served by people who love their work. FISH! 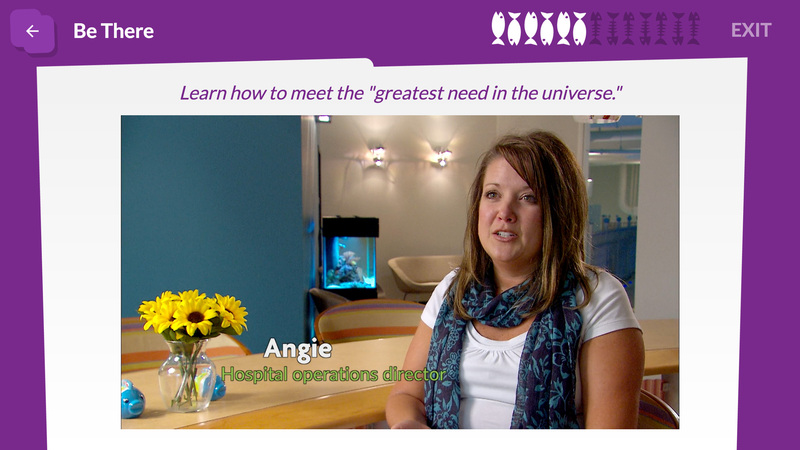 eLearning helps you “wow” customers with distinctive, authentic service. Great teams happen when people support each other. FISH! 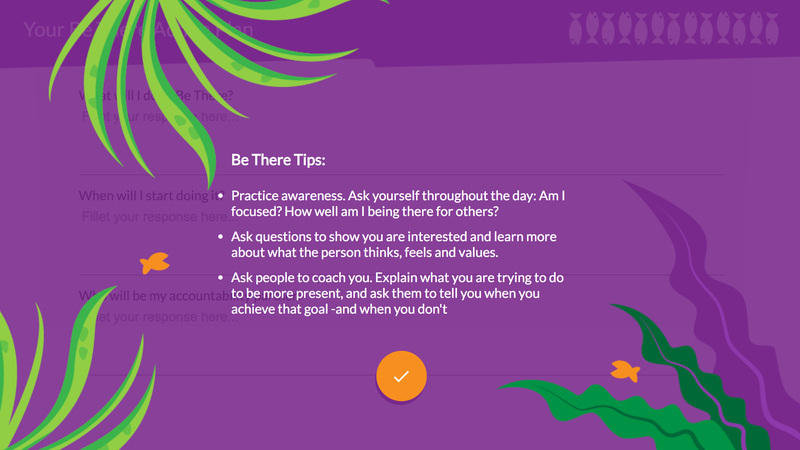 eLearning builds trust with the teammates who need you. Positive workplaces retain and attract great staff. FISH! eLearning builds a culture that every generation loves, from Millennials to Boomers. Organizations today need expanded thinking. FISH! eLearning creates a culture where innovative ideas flourish. The solution is FISH! eLearning. 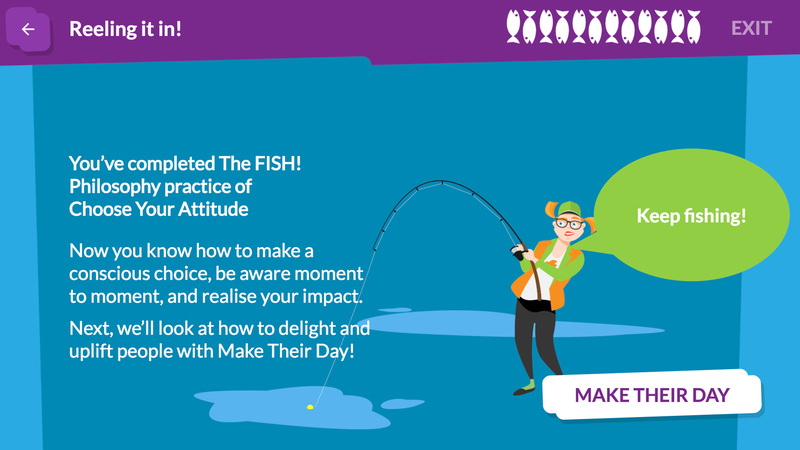 Maintain momentum after a FISH! kickoff. With FISH! 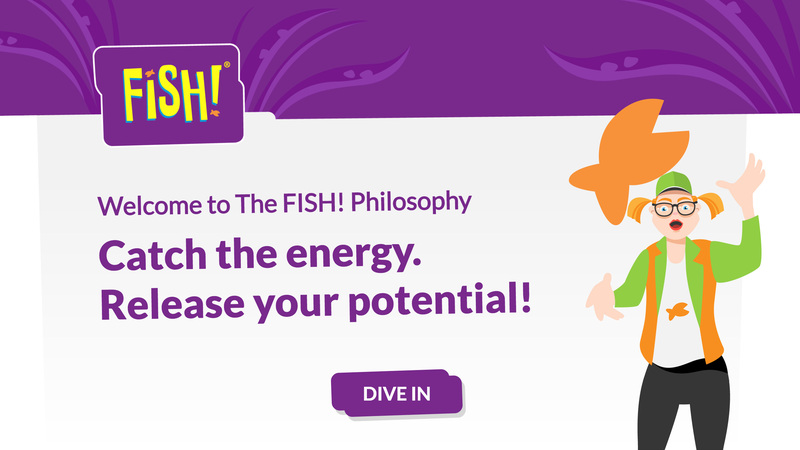 eLearning, staff dive deeper into each FISH! practice to really understand and apply it. Introduce FISH! when group training isn’t an option. 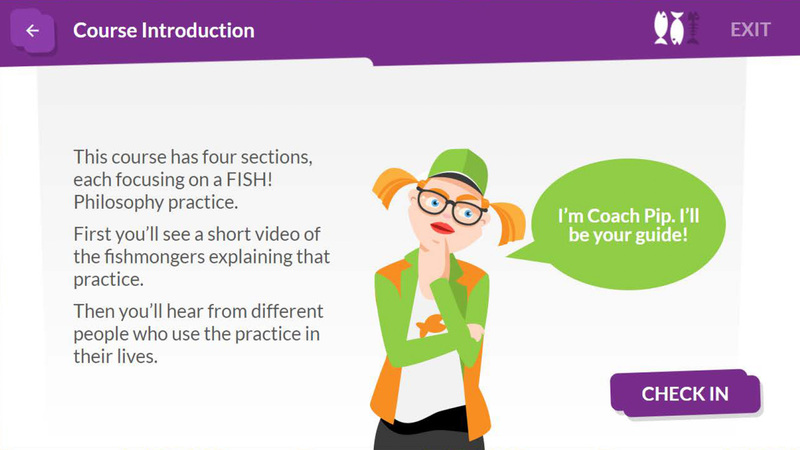 Busy staff can learn how to FISH! when it fits their schedule and at their own pace—a few minutes at a time or in one sitting (one hour). If you trained FISH! years ago, eLearning is a great way to reintroduce the philosophy and bring the energy back. 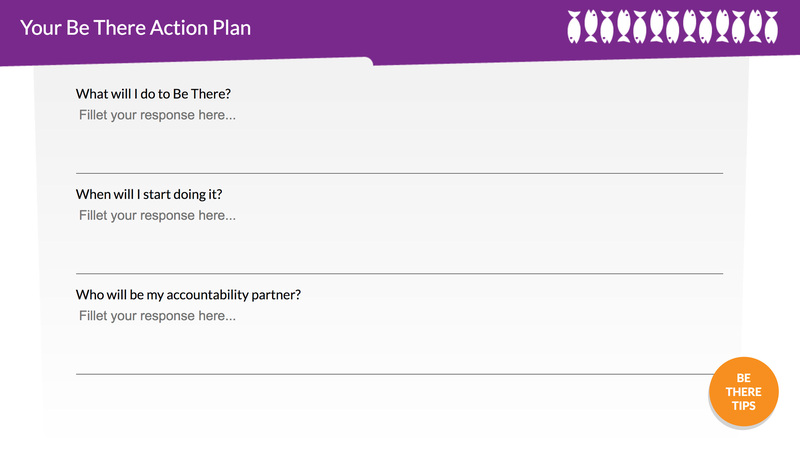 Give remote staff the same training as their colleagues. Equip new hires for success. Offer career and personal development. Improving relationship skills is critical for success in every job, especially for new leaders. Report and track your progress. 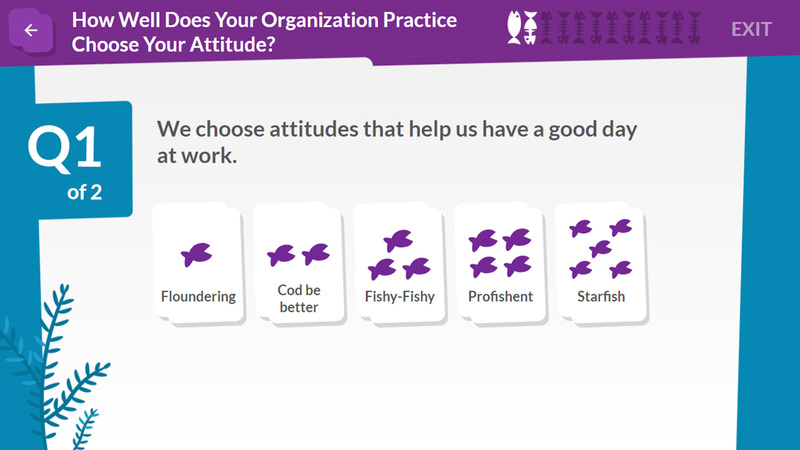 Organizational and individual assessments show how your culture is doing and guide improvement efforts. Studies show culture drives performance. FISH! 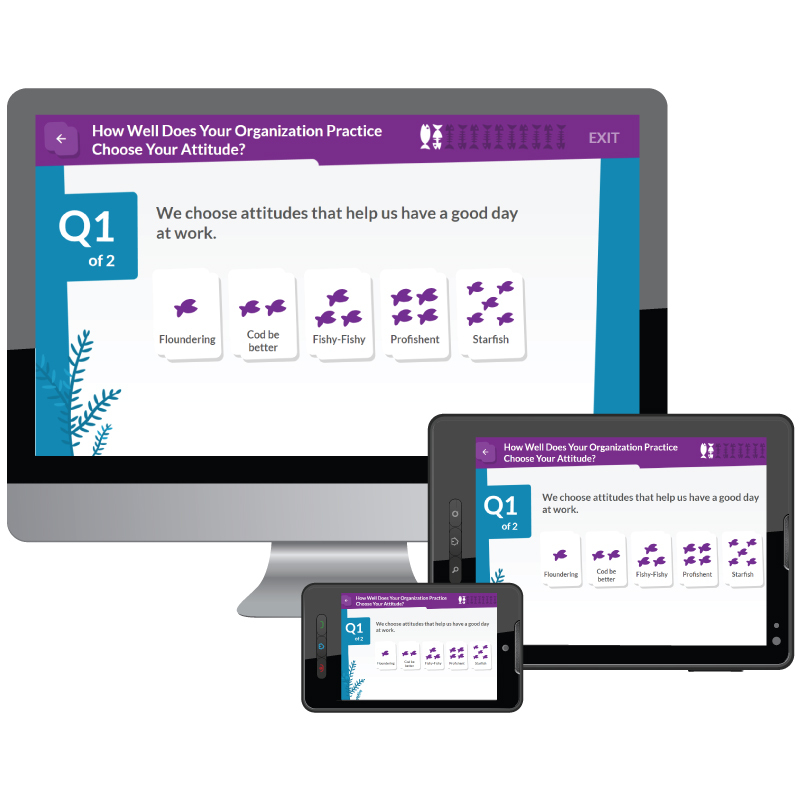 eLearning helps you create an engaged, supportive culture. Fill out this simple form or give us a call at 800.695.4534 to speak to a FISH! eLearning expert.